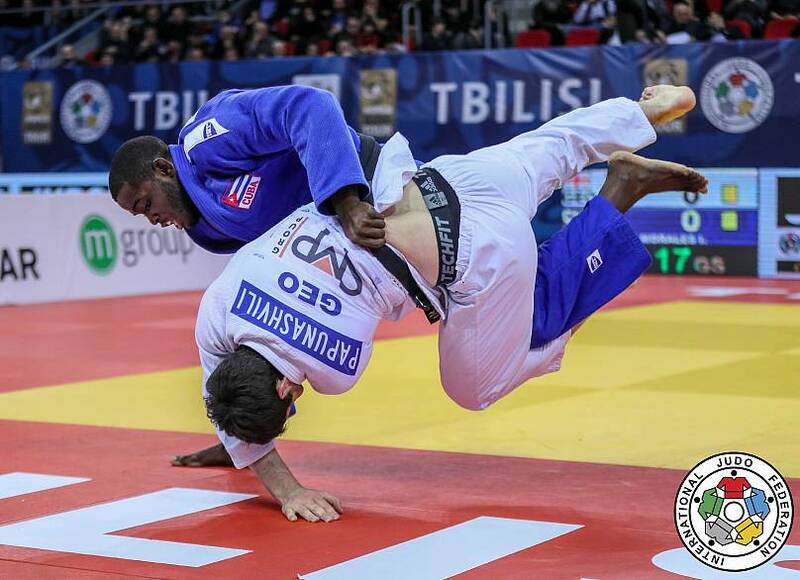 Judo fans were waiting all day for this moment and they were not disappointed. We start with the fight of the day on the third and final day of the 2019 Tbilisi Grand Prix. 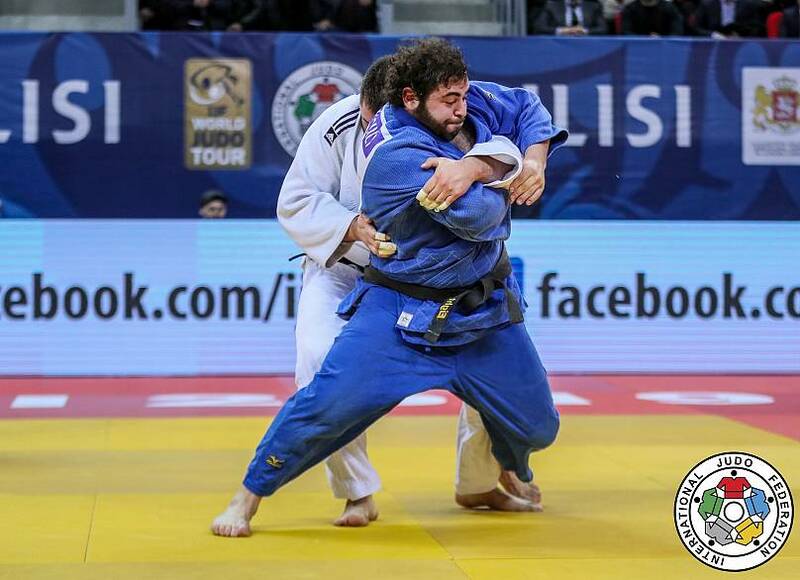 The +100kg final was a rousing occasion as the top heavyweights took centre stage, with Levani Matiashvili of Georgia squaring up against Aliaksandr Vakhaviak of Belarus. 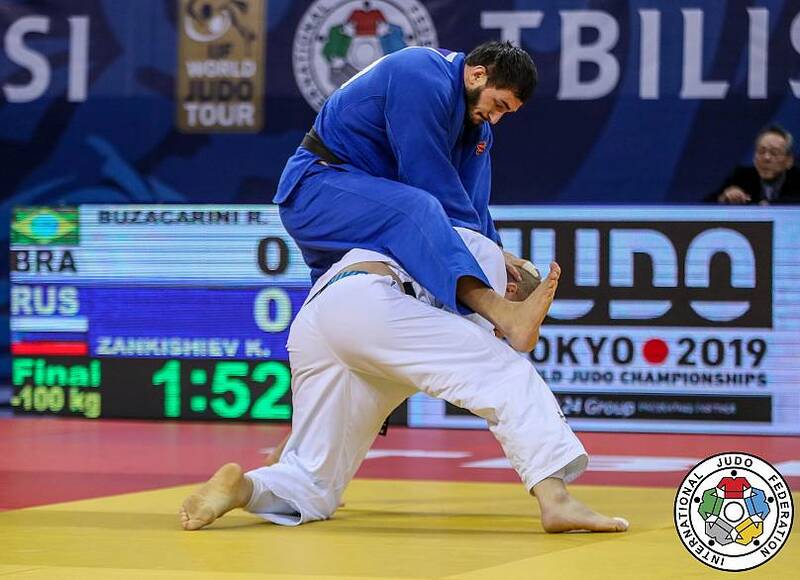 And Mataishvili was not to be denied as he won his home Grand Prix for the second time in his career to end the Tbilisi tournament with heavyweight gold for the hosts. It was the fairy tale ending as Matiashvili received his gold medal from Leri Khabelov, President of the Georgian Olympic Comittee, while there was an element of symmetry as the Georgians won both the first and last gold of the event. Kaliema Antomarchi of Cuba presented her credentials to become Woman of the Day in the -78Kg category. The Number 1 seed looked unstoppable, but in the final she met second seed Loriana Kuka of Kosovo, who had also looked impressive early on. It was Kuka who prevailed, with two wazari scores sealing victory. The first a kouchi makikomi and the second a driving footsweep. A second Kosovan gold from only two entrants. It is impossible to be more efficient. 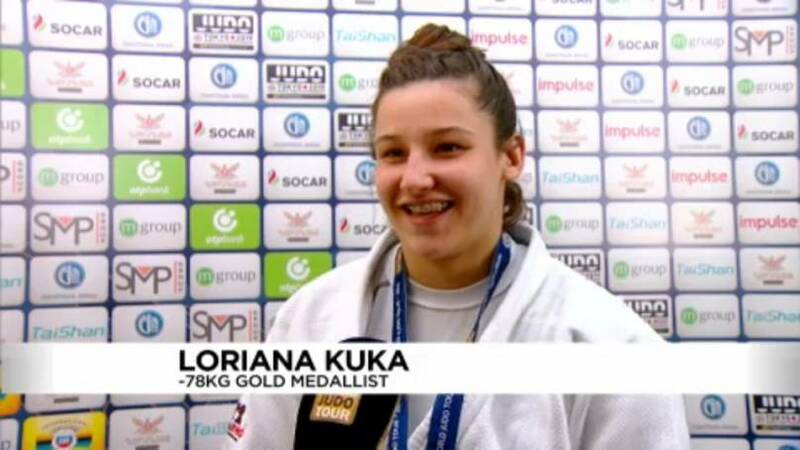 We spoke to Kuka about the difficulties of attending a tournament without her coach. "I kind of knew how to fight her, but it’s always different in a competition as opposed to a camp. So I was just talking before the competition with my coach, who is in Kosovo now. So he told me some instructions how to fight against her, and yes, the plan went well," Loriana Kuka said in an interview. 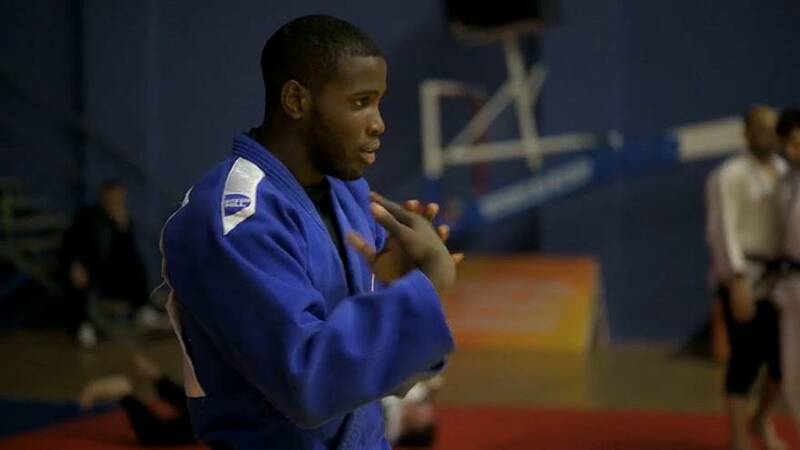 In the men's division, there was another Cuban on form in the -90Kg category. 2018 World silver medalist and current world number five Ivan Felipe Silva Morales looked focused and dangerous throughout the day. In the final he faced home favourite Giorgi Papunashvili. It was a close affair, with Silva Morales finally finding an answer to the Georgian's strength one minute into Golden Score. He secured Cuba's first Gold of the tournament and became our Man of the Day. "We knew the Georgian judoka are really tough, so my plan was to move a lot with my legs and work my Ashi waza, and it was the right strategy. 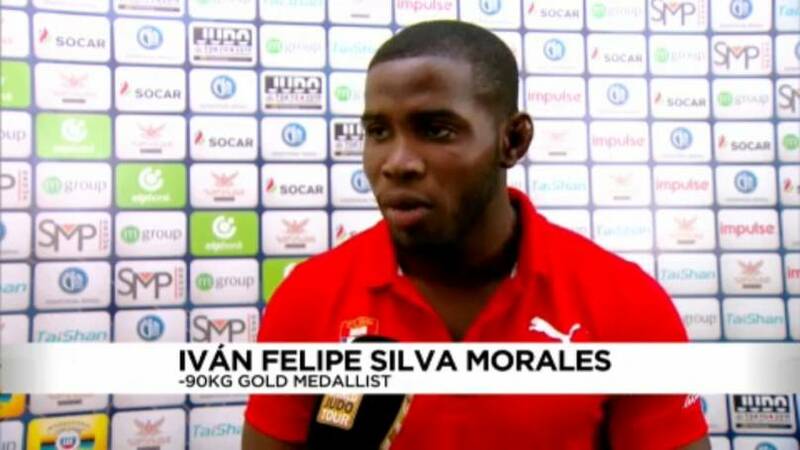 I also think that the physical aspect was crucial because he was very tired and that allowed me to raise my level of judo and win," Ivan Felipe Silva Morales said in an interview. In the men's -100kg category, Hohhot Grand Prix silver medallist Kazbek Zankishiev of Russia won his country’s first and only gold medal in Tbilisi as he prevailed against a shot-shy Cancun Grand Prix bronze medallist Rafael Buzacarini of Brazil in the final. 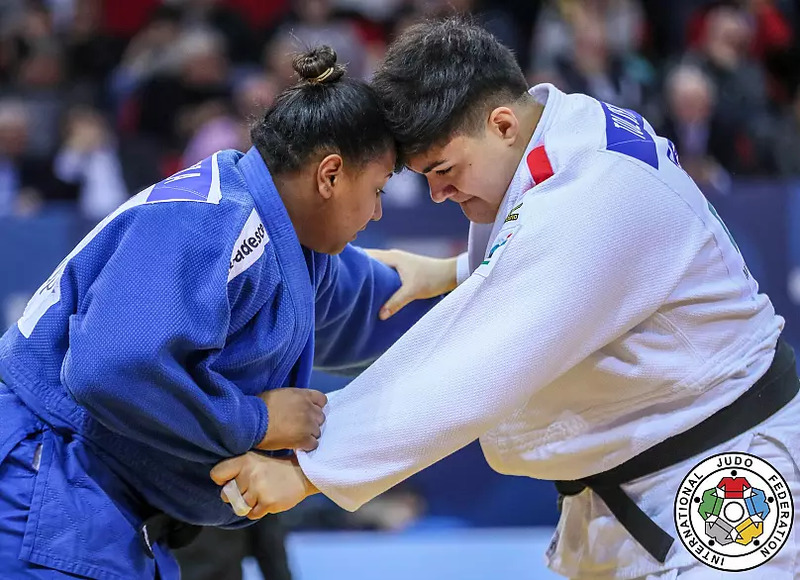 The women’s heavyweight final was won by Julia Tolofua of France who, in her first IJF final, threw Brazil’s Beatriz Souza with osoto gari for wazari to earn a third gold medal for France. Tolofua's win helped lift France to the top of the medals table here in Tbilisi with a total of three gold medals during the three-day tournament, ahead of hosts Georgia, The Netherlands and Kosovo, each with two golds. Our Move of the Day was a huge ura nage from Russia’s Kazbek Zankishiev and captured the spirit of this tournament. That's all from Tbilisi this time round, but see you next week in Antalya for more thrilling judo.